Two weeks ago, Niantic added a Special Research adventure for Pokémon GO players that celebrates the mobile game’s tie-in to the new Switch title, Pokémon Let’s Go, and allows mobile Trainers to add the Mythical, Meltan to their Pokédex. Although the tasks required to achieve the new monster are quite challenging, they’re also achievable with a little time and effort. For those of you attempting to obtain this newest Steel type, here are the 9 stages you’ll need to complete as well as a list of rewards earned along the way. 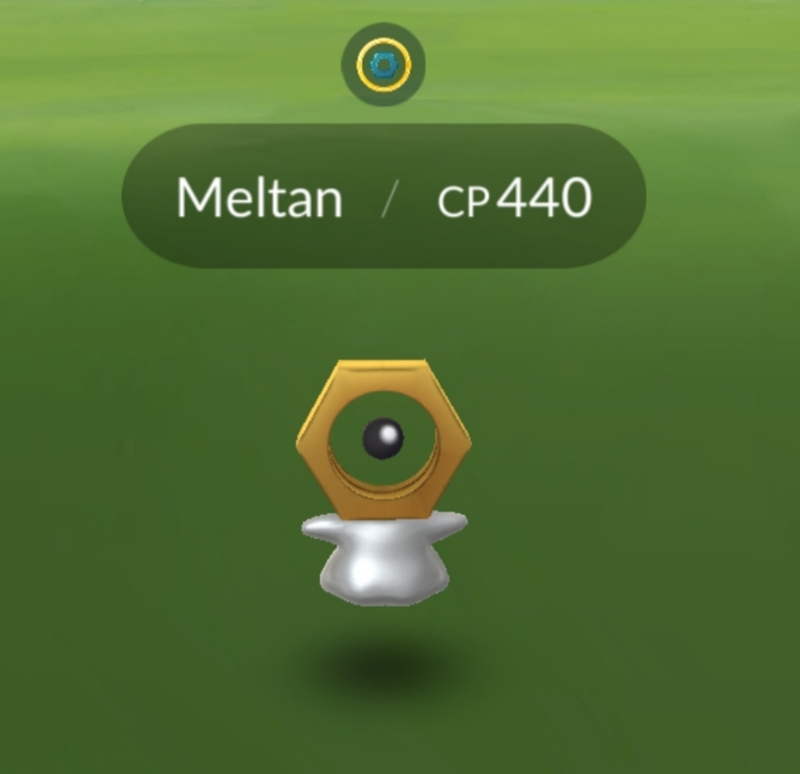 The Pokémon that appears will be Meltan. Once caught, Stage 9 will become available. No work required, simply claim your final rewards. Let’s GO, Meltan Adventure complete. Now, onto the next huge task of earning 400 Candies for a Meltan evolve. Whew! This may take a while.